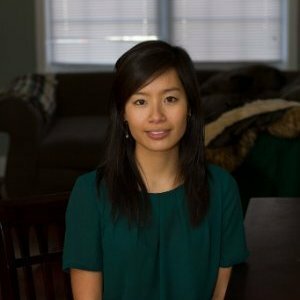 Syrena Huynh has four years of quantitative research experience in theoretical mathematics and biomedical device design, Syrena embraces her nerdy engineering background as a platform for problem solving and creating best practices. Outside of this sphere, you can find her immersed in an intimate and adventurous relationship with fitness and food – whipping up blackberry black pepper scones in between running a Spartan Race and cycling a century! Syrena holds a BS in Mechanical Engineering from North Carolina State University, with sub-studies in Mathematics and International Studies.